Day: Dude, excited to hear about it. One of the things that you just mentioned… the War Chest always have so many goodies in it. Ryan, why don’t you talk to us a little bit about War Chest #4? Ryan: Yeah, absolutely. So we’re trying to get another War Chest out by the end of the year. We’re really excited about it, and we’re going to be doing a couple of things different this time. So for anyone unfamiliar, the War Chest is a program where we have an event that players can purchase a submission to, to unlock cool rewards by playing the game. So far we’ve always done unit skins. So you could reskin your army (the Marine, The Marauder… that kind of thing); but this time around, we’re going to be doing building skins — which is something that people have been asking for. So you’re going to be able to complete your set, and get everything matching in your army. So that should be pretty exciting. But that’s not the only thing that we’re doing differently. We’re also going to be making it so that you can unlock War Chest rewards by watching StarCraft II games on Twitch as well, instead of just playing the game. 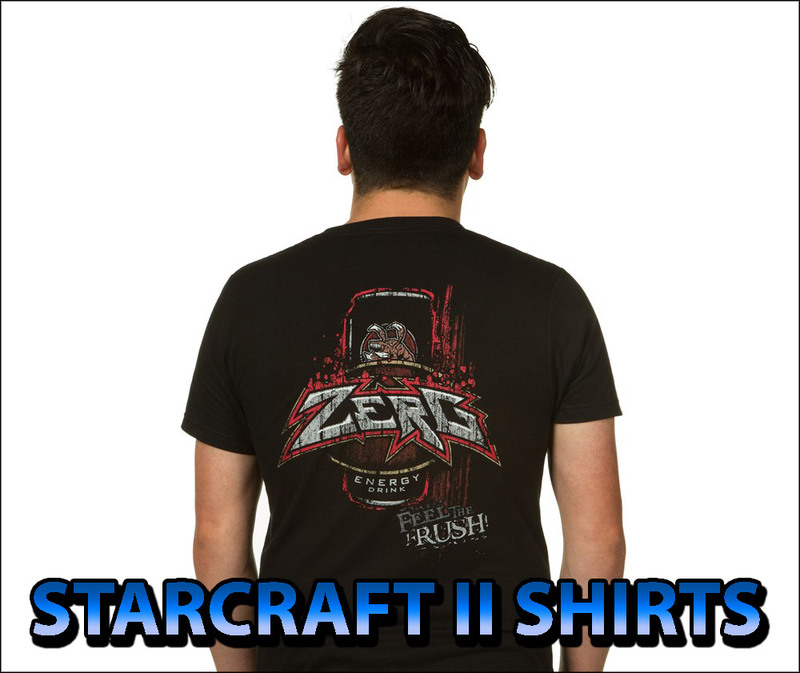 We know that there’s a lot of people out there who love StarCraft II eSports, and watching that content. We want to make sure that you have a way to directly support StarCraft II eSports and the War Chest, and still get to unlock all the content the way you want. Day: How many of you stay up really late and screw up your sleep schedules to watch GSL? Anyone other than me? Yes? Good. Ryan: You’re going to get rewarded for that now. Isn’t that great? Day: Fantastic! Now, here you mentioned and I’ve gotten a chance to see just a little taste of it: the building skins. Rob, please show everyone. Please show us the building skins. Rob: So we have here a few quick pieces of Art. These are not final, but I want to just show to you what we have. We’re going to have for the Terran: the Special Forces. I actually really like these guys. They are going to be very similar to what you played with in the Nova Covert Ops. They are going to be a little more Tactical, a little more carbon fiber, may be a little more LEDs. I think they’re going to be pretty cool in multiplayer, specifically. Day: Yeah, now I see that the really sharp blue neon nova’s known for in her costume. Day: Yeah, I was curious about because like in the art, we know that Tal’darim generally has that really dark rich red, is that going to be in every single model, or is that typically where the team color is? Rob: So we’re working on this right now, and our current idea– and I think it’s the one we’re going to stick with– is that that’s going to be all in team colors. So you can choose a very strong team color. You can pick red if you want; or whatever you like. Day: Uh. It’s so good and I feel like you’re going to talk about the third race now, Rob. I have an intuition about me. Talk to me about Zerg. Rob: So this next one I’m pretty happy with. Here’s just a quick sketch of what we had. The first piece of concept art. It’s going to be the Simulant zerg. So the last War Chest, we made these awesome mecha-zerg available as units; and now we’re actually going to make them as buildings; and this is what we’re working on right now. Day: Ohhh, oh (moans) it’s so good Rob♪ That is so awesome. Rob: So this is actually a little bit of work; and we were a little scared about making this at first; but we’re hard at work and we’re going to make this ready for the next War Chest. Day: God… that is so fascinating. I’m curious in terms of these types of designs, the kinds of challenges you have making sure that things still read clearly. I know that with units, there’s a lot of motion in combat. Is it easier with structures to do these types of skins? Rob: So in this case, what we’ve decided to do is to make sure that the profile is pretty much the same as the regular Zerg. So pretty much every spire or tentacle is now replaced with a mechanical wing or a spike. Day: Do you find it challenging to be able to explore that creatively, or does it feel like a pretty open space for you? Rob: Well, this actually was a pretty exciting challenge. Initially, the artists were a little scared because of the amount of work; but as we started working on it, it’s probably the most fun thing we’ve done in a long time. I mean, we’re actually having a lot of fun making this art.